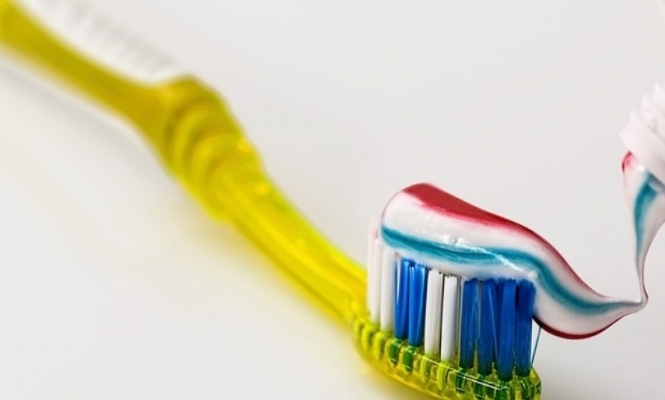 E171 is a whitening additive often used in toothpaste and other cosmetics, food products, and medicines. The additive, which is still legal to use, has been linked to cancer. In a 2017 study, research group L'Institut National de la Recherche Agronomique (INRA) called for manufacturers to be alert to the risks. 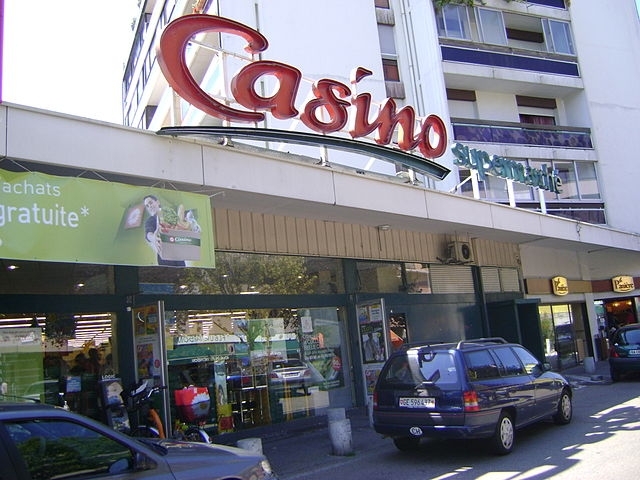 Casino has now become the first supermarket to announce a zero-use policy from the end of 2018. This move may cause a change to the look and feel of some products, and some may no longer be available. Casino is not the only brand to make the change. Earlier this year, sweet manufacturers joined together to sign a charter that pledged to remove E171 from their products by 2021. The government has also pledged to remove the additive from circulation. In May, Secretary of State, Brune Poirson, announced that the use of titanium dioxide nanoparticles would be outlawed “before the end of the year”. But the confectionery brand Lutti - the second largest in France - acknowledged that this could cost companies dear. Sébastien Berghe, owner of Lutti, explained that “[E171] is not an expensive product”, and that removing it completely would entail “higher costs” for his business.